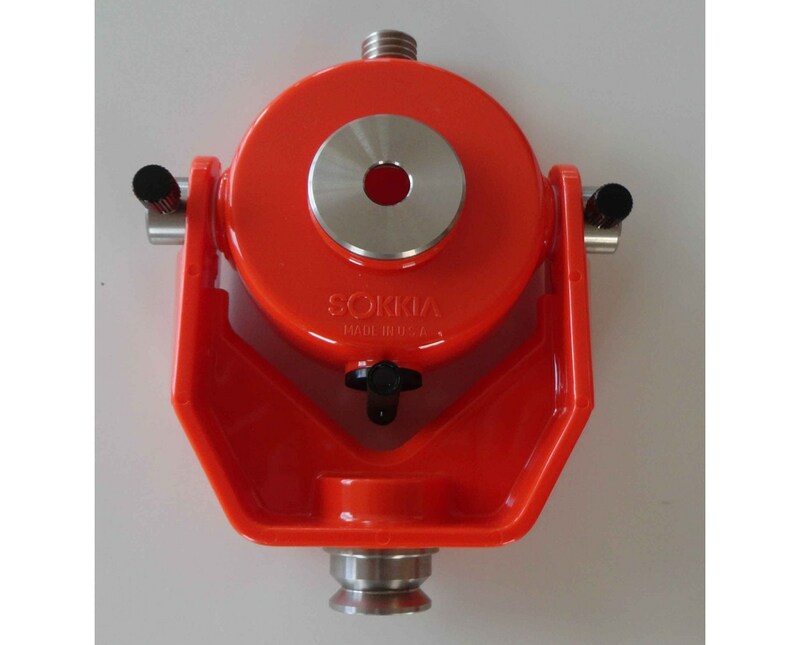 The Sokkia AP11 Single Prism Mount 726134 securely holds prisms with -40 millimeter offset in position to achieve accurate measurements. 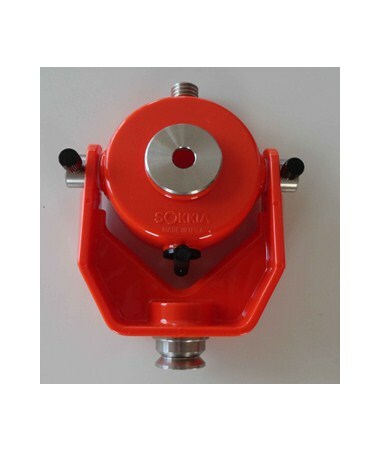 This hard plastic device has tilting knobs and a bayonet base with standard 5/8 - 11 thread. This single prism mount comes with a 1 year limited warranty.